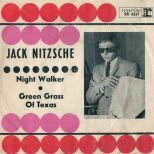 When Mick Patrick and I had the idea, 10 years ago, of saluting the career of Jack Nitzsche by putting together “Hearing Is Believing: The Jack Nitzsche Story”, a CD to showcase every facet of this great all-rounder’s talent, we didn’t dream it would start a Producer Series which would grow to comprises 20 compilations, and counting. 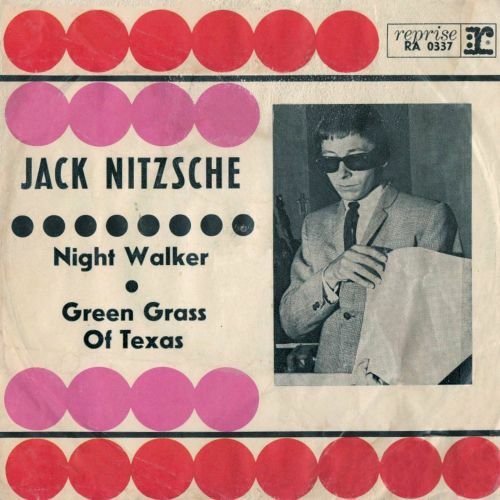 It’s only fitting Nitzsche should have been the one to get the ball rolling, given he was without peer in everything he applied his talents to. 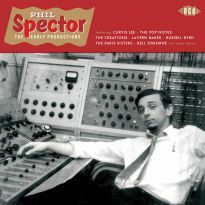 So prolific was Nitzsche that further volumes were a formality. 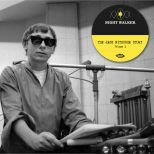 It’s been eight years since “Hard Workin’ Man: The Jack Nitzsche Story Volume 2” was released. 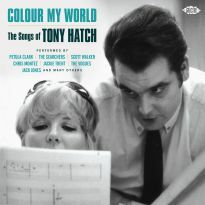 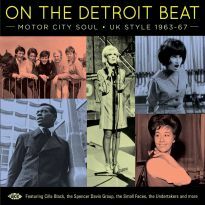 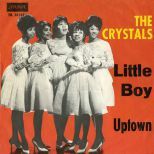 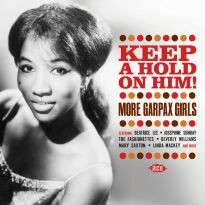 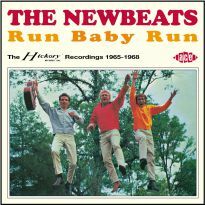 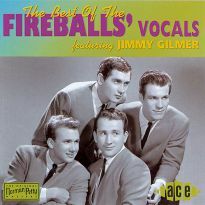 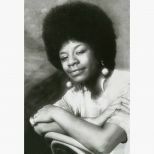 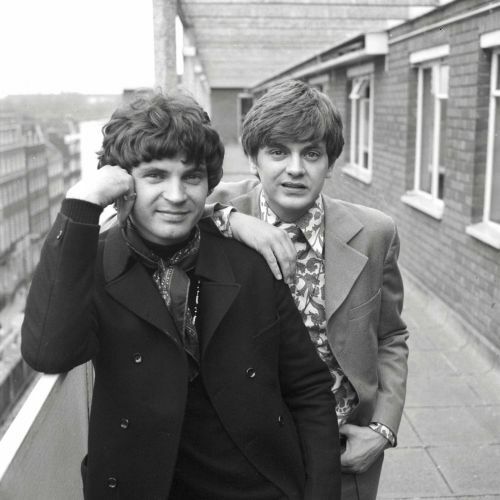 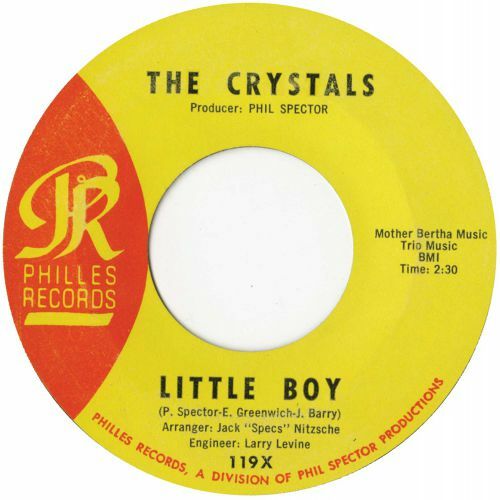 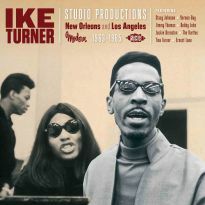 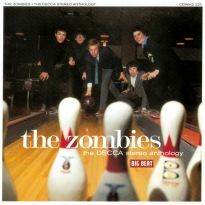 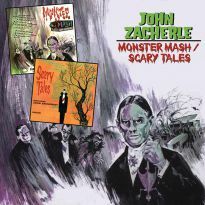 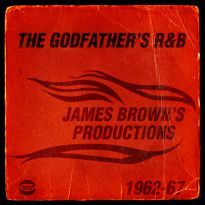 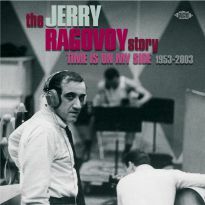 We’re happy to say several selections that were not licensable for previous volumes now are – notably tracks by the Ronettes, the Crystals, the Alley Cats and Darlene Love from Phil Spector’s Philles label, the Buffalo Springfield masterpiece ‘Expecting To Fly’ and Merry Clayton’s ‘Poor White Hound Dog’ from Nitzsche’s Performance soundtrack. 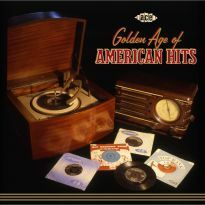 Our collection starts with C.C. 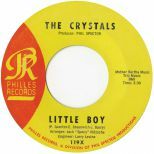 Adcock’s blistering version of ‘Castin’ My Spell’ from Nitzsche’s final session as producer and ends with Preston Epps’ ‘Bongo Bongo Bongo’, the first record to display his name under the title. 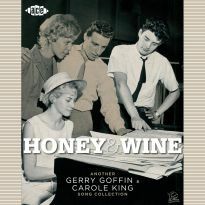 In between there are examples of his work as a vocal and instrumental artist, as a writer for films and as the ultimate arranger of the three-minute pop song. 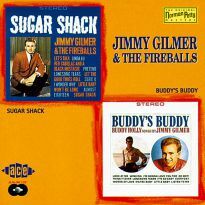 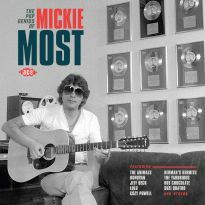 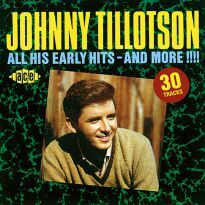 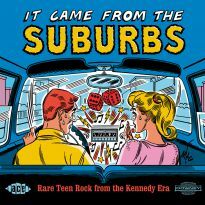 There are collectable sides from his early days (Billy Storm, Vince Howard, Ramona King), rarities from big names (the Everly Brothers, Righteous Brothers, Lou Christie), long-admired fan favourites (Hale & the Hushabyes, MFQ, Satisfactions) and prime examples of his latter-day productions (Mink Deville, Michelle Phillips). 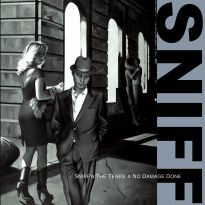 14 years after Nitzsche’s death his reputation continues to grow. If you want to know why, “Night Walker: The Jack Nitzsche Story Volume 3” provides the perfect answer.